Different models of Hakama. Meiji brand. Made in Taiwan and in Japan. Economic Hakama (MEIJI brand, made in Taiwan). 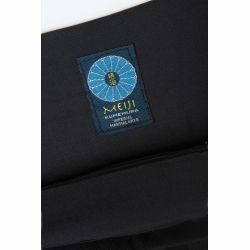 Meiji Hakama First Class - PURPLE label, imported from Japan.